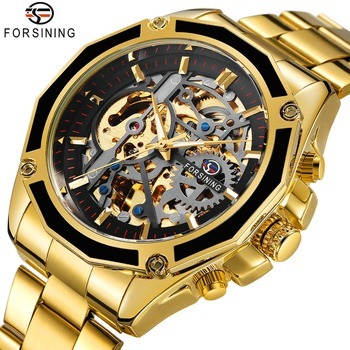 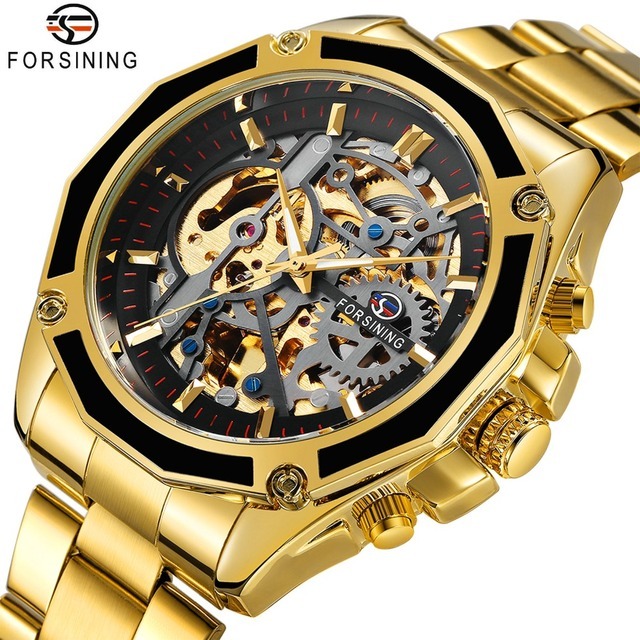 FORSINING Business Men Automatic Mechanical Watch. 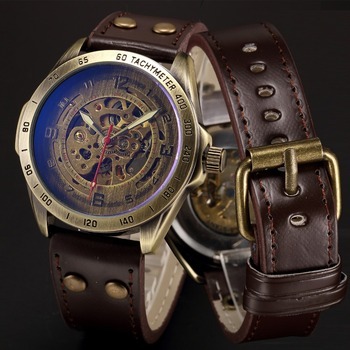 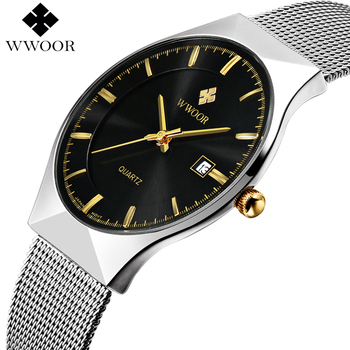 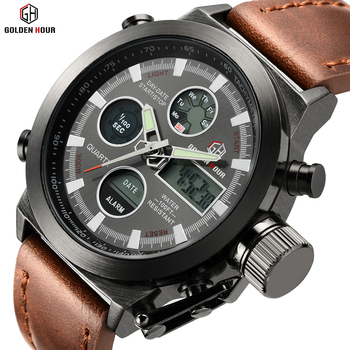 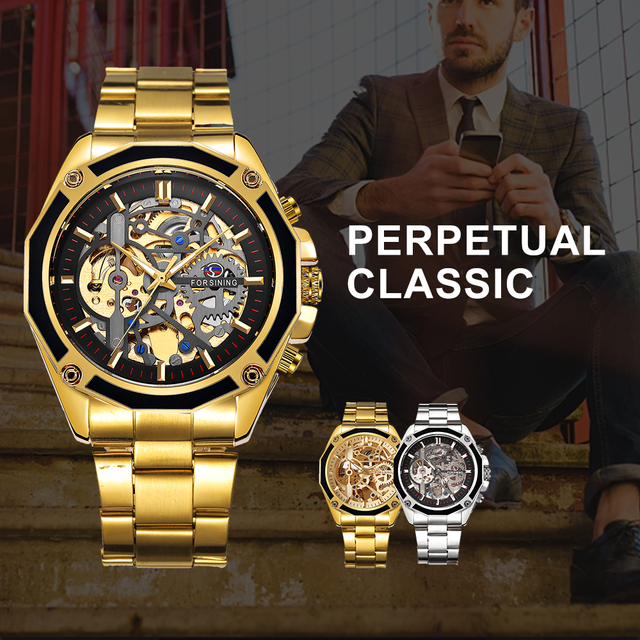 This unique watch features a solid strap and a multilateral bezel. 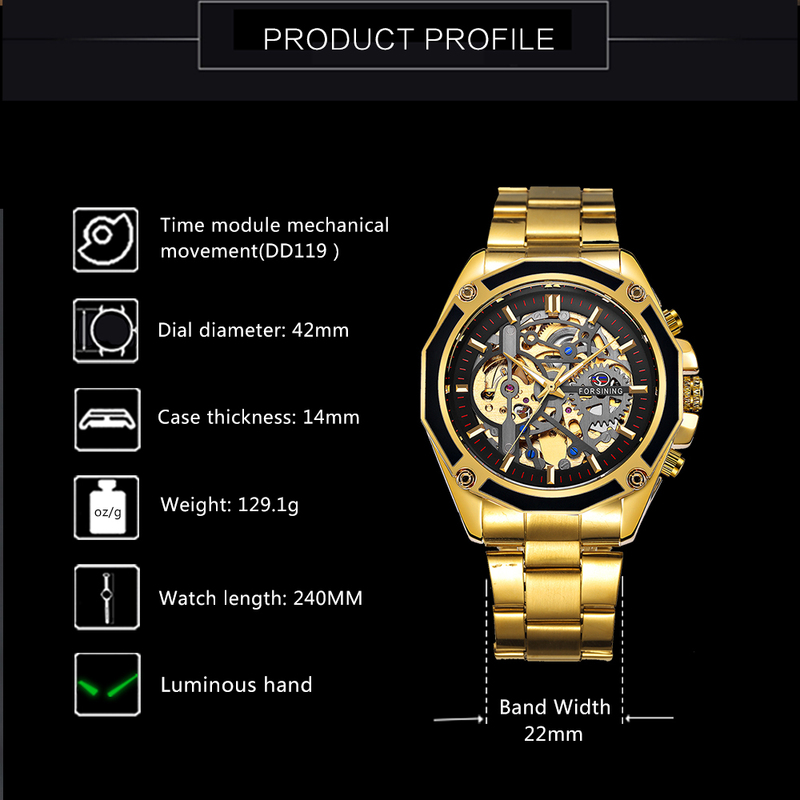 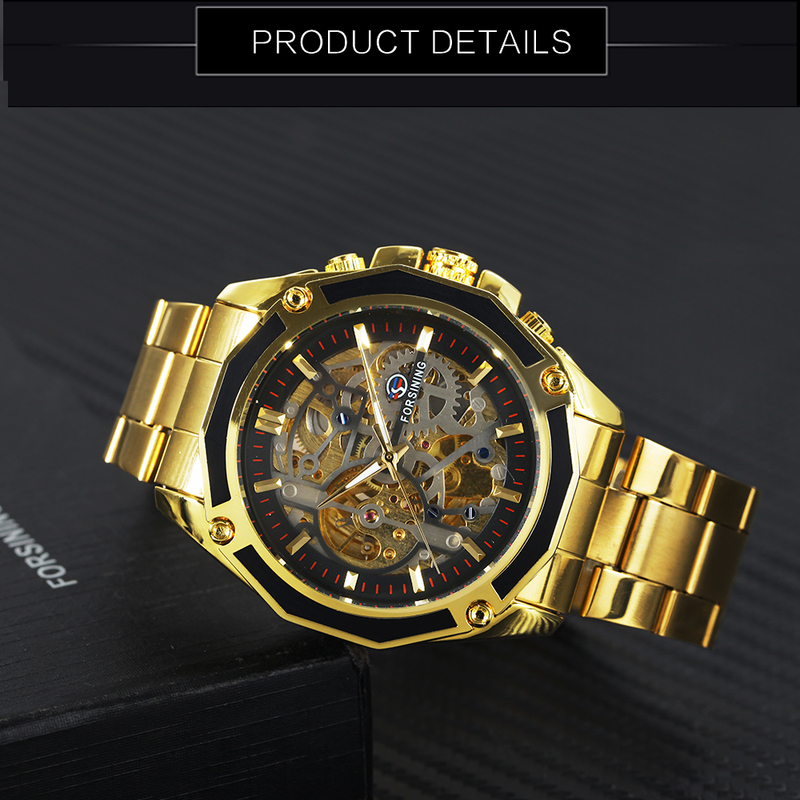 The skeleton dial has a 3D design. 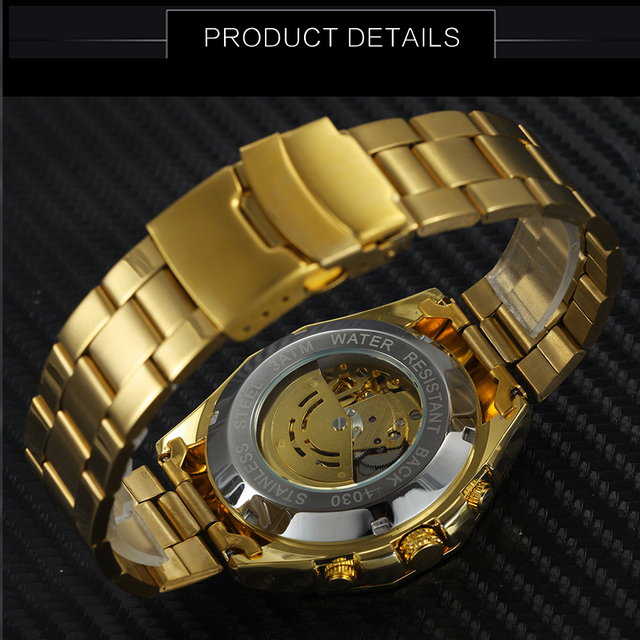 It is a normal daily use waterproof watch rated at 3ATM. 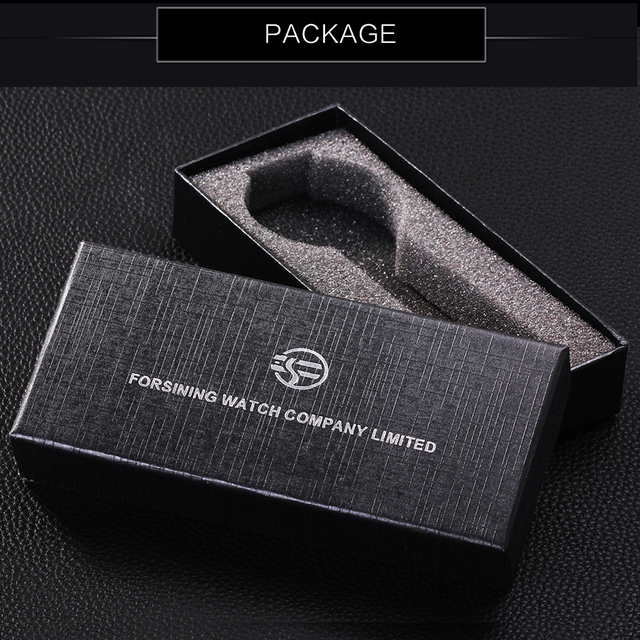 This automatic watch only needs to be shaken in order to wind and to start and ensures no overwinding.